Whether its flat water paddling, mountain biking, hiking, or swimming, Moab has tons of outdoor activities to keep kids all ages entertained. 1/2-Day & Full Day guided trips great for kids and families: Rafting, 4x4 Tours, Canyoneering & National Park Tours. 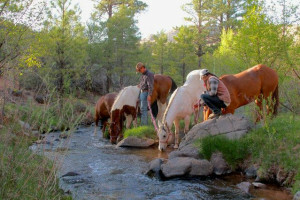 Why not give your kids the gift of curiosity and education as we treat them to a multi-day experience by Jeep tour, horseback riding and hiking the wilds of Utah. 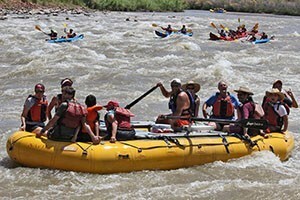 Half, full and multi-day canyon tours and adventure packages by kayak, jeep, hiking, river float as well as multi-sport options. 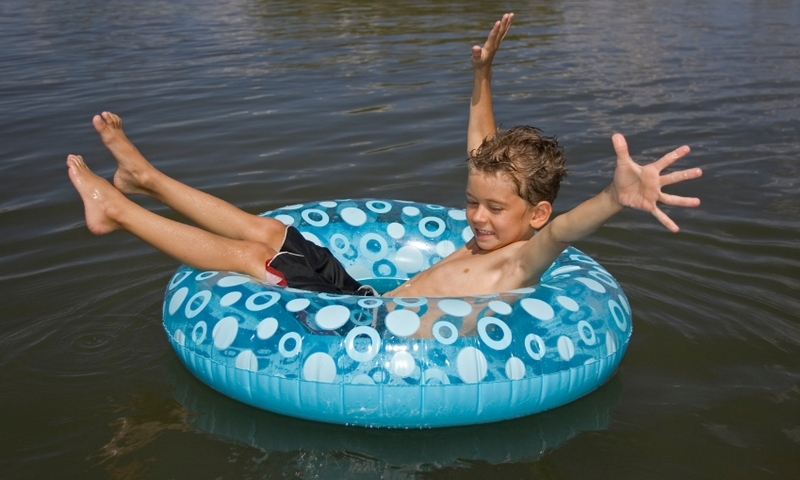 Smooth Water paddling is a great activity for kids of all ages. The Potash Road Petroglyph’s are conveniently located next to the road, making them easily accessible to kids. Whether your raising a future mountain climber, hiker, fisherman, or armchair outdoorsman, there’s an activity in Moab that’s sure to please your child. Whether you have an adventurous child looking to brave the white water rapids of Cataract Canyon or a more mellow soul who prefers the relaxing smooth water of The Green River, there’s certain to be a river rafting trip to suit your child’s taste. The Moab area and its surrounding national parks provide a lifetime’s worth of hiking experiences. Kids will enjoy the short walks to areas Fisher Towers, the Corona Arch and Grand View Point. 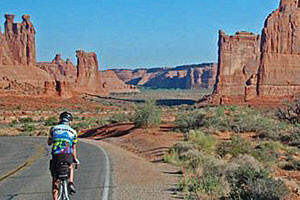 This is one of the most exciting ways to get the family out into the beautiful Moab backcountry. Area outfitters can plan anything from a short ride lasting a few hours to a multi-day backcountry epic. Moab’s area rivers provide ample opportunities for anglers. Expect to catch catfish in the Colorado River , Rainbow Trout in the Green River and Brown Trout in the San Juan. Widely known as the premiere mountain bike destination in the southwest, experienced kids will revel in the limitless opportunities for off-road riding. Monitor & Merrimac Trail is an easier 8 mile loop. Onion Creek Road is a technically easy out and back with spectacular scenery. A perfect way to cool off during the heat of summer, Moab’s Swanny City Park has a 4,800 square foot pool that’s sure to please. Though there are opportunities to see this ancient artwork in many areas around Moab, just north of Moab off US-191, the Potash Road Petroglyph’s can be viewed from the comfort of your vehicle. Programs include presentations of local wildlife, full moon hikes, games and activities.